IMPORTANT UPDATE: We’ve had enough horrible nightmares with Hostgator quite sometime ago. We decided to give it a try for the second time a year ago and this time we lost a complete live site and all the support team did was to upsell a HUGELY priced product that we couldn’t afford to. We believe no one, at least none of our readers deserve to go through such horrible experiences and so, we don’t recommend Hostgator anymore. 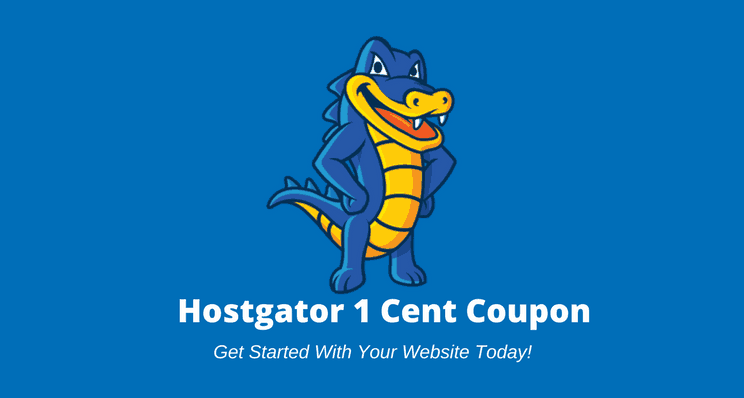 Looking for Hostgator 1 cent penny hosting discount coupons? You can use the above button or click this link to activate your penny hosting coupons for Feb 2019. In case you want a detailed process to activate your Hostgator penny hosting coupon, read the guide below. How to buy Hostgator 1 cent (penny) hosting? Getting an online presence is very important these days and thanks to web hosting providers like Hostgator which have literally reduced the price of web hosting plans to just a penny. For everyone who have bought their domains and wondering whats next? you can use this exclusive one cent hosting offer to build your website. Hostgator offers free hosting plan for 1 month to its new customers and you just have to pay a penny for it. With that, you’ll enjoy all hosting benefits for one month for just one cent. This one cent hosting offer can be used to explore the options and possibilities of the Hostgator hosting plan. When a company is so confident about giving away a free trial as a customer acquisition strategy, you can rest assured of their service afterwards. If you want to grab this offer, follow these instructions below. 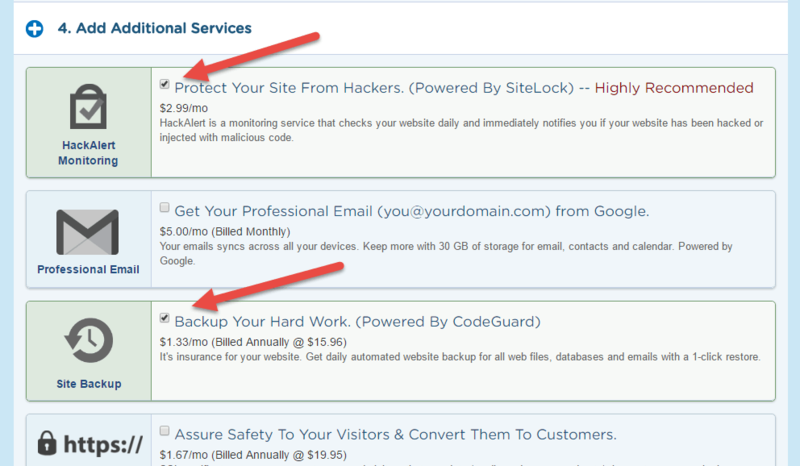 Step 1: Go to this Hostgator 1 cent coupon code link and click on Redeem Offer button near the 1 cent hosting plan offer. Don’t forget you have to enter the coupon ‘penny’ to get the discount at checkout phase. Step 2: It will take you to the next page where you will have to enter your billing details as well as the hosting plan pay cycle. Enter correct details carefully and scroll down to proceed to next step. Step 3: You may add your existing domain or buy a new one right from this step. Step 4: Choose the hosting plan of your choice. 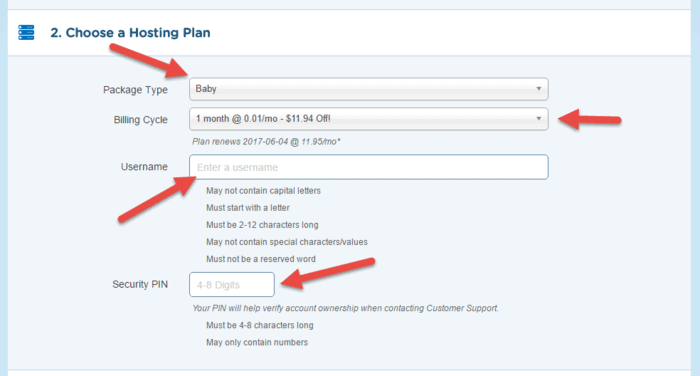 I suggest you to select the baby plan out of all Hostgator hosting plans. If you are here to try the Hostgator penny hosting free trial, keep the auto-selected baby plan and monthly paying cycle as it is.After that, choose username and security PIN for your account and proceed. 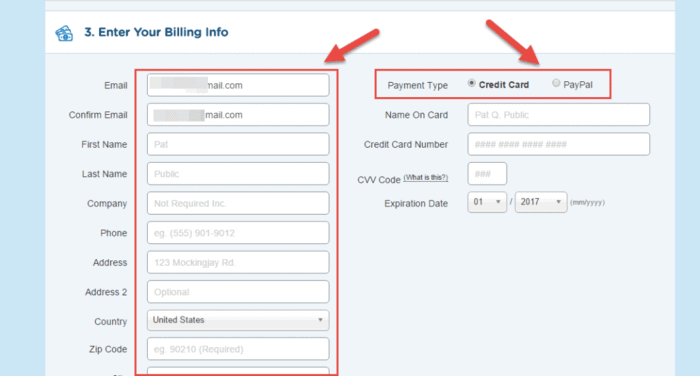 Step 5: Enter your billing information and choose the payment type in this step. You can choose credit card or pay via PayPal. Step 6: The next step shows you additional paid services which are usually up sells and will increase your billing amount. I recommend cancelling or unchecking these to avoid undue billing. Step 7: This is very important step where you have to enter the coupon code ‘penny’ before checking out. Add the coupon code and click ‘validate’ to avail the discount. this is the latest Hostgator 1 cent penny hosting coupon code, I’ll be updating this section with new coupons if available. For today, enter the penny hosting coupon code penny to avail the deal. Hostgator is one of the best cheap hosting service providers. Having a great number of rave reviews, Hostgator rules the market of Web hosting like no other. It doesn’t have to convince people about its services but yet would like to offer its loyalty with the affordable plans and discounts. 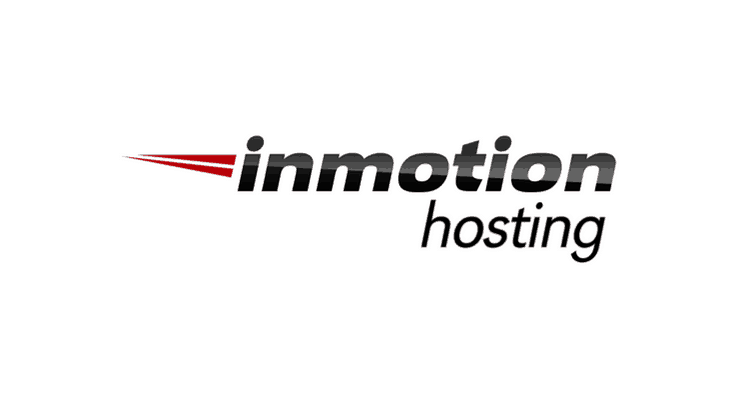 I myself use Hostgator for some of my sites and all I can say is they offer great value. You rarely have a downtime, no glitches and the support was faster than some high-profile web hosting I have used. 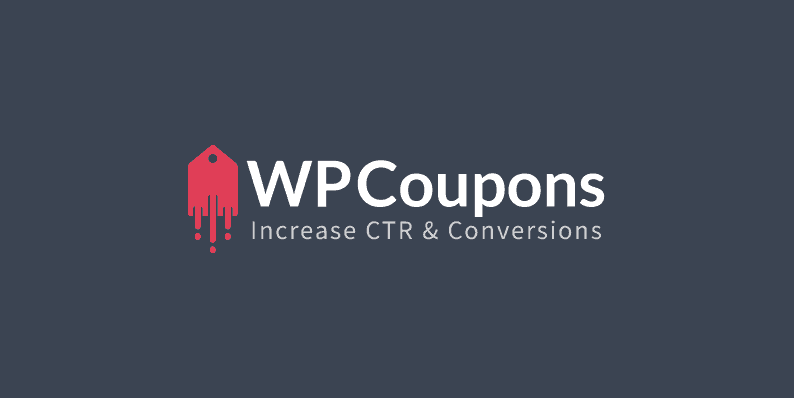 As far as the 1 cent web hosting coupon is concerned, its a great way to help newbies and beginners get started with their website without having to waste more of their hard-earned money. Here are some additional information about Hostgator 1 cent penny hosting discount coupon. The Hostgator penny hosting offer is only for the the hosting. You should’ve purchased your domain previously or you can buy the same from Hostgator (by paying at least $13). I recommend using a separate service like Godaddy to register your domain. The 1 cent plan from Hostgator would ask the credit card details while registering. You can also add your PayPal details. In case you don’t wanna continue after the trial period, be sure to contact them and cancel your subscription. This is to stay safe. You need to choose the hosting plan while registering for this penny plan. This will be cut off as discount after entering the coupon code ‘penny’ in the last phase. With Hostgator 1 cent coupon code, you will be offered all benefits of the hosting plan for just 1 cent without any look down over the assignment of the resources. If you are new to hosting and wanted to try how it works, Hostgator 1 cent plan is the one to try with best assured benefits. If you like it, you may continue from the next month without stopping the services or taking down the website from live. In case you want to create a money-making website, here is a step-by-step guide to start a blog. Hope the process help you with the 1 cent hosting registration on Hostgator. Let me know your thoughts about it in comments below. If you have any other issues in getting started with your website/blog let me know in comments and I will help you as much as I can.